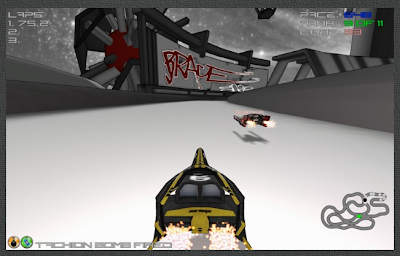 CoreBreach is a new game for Linux featuring futuristic "anti-gravity" racing and combat-based gameplay. 6 different combat weapons incl. the deadly "Zeus Plasma Cannon"